It would’ve been real nice to have a Lobster Bisque company here in Fargo but apparently they forgot the Feasibility Study. 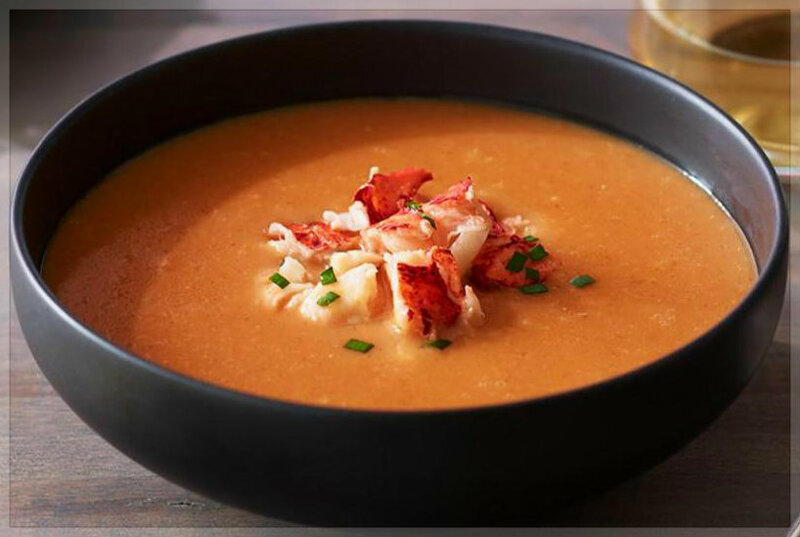 Fargo, ND – Even before it officially opened its doors for business, the Fargo Lobster Bisque Company is officially closing its doors. So what are Mr. Berquist’s plans for the future? “Well, we have heard the Minnesota lakes area is starting to produce a plethora of zebra mussels so we are prolly looking into re-packaging ourselves in that general direction,” Selbo ponders. Ironically, all the lobsters in Selbo Berquist can bisquely be re-arranged to spell: Lobster Bisque!